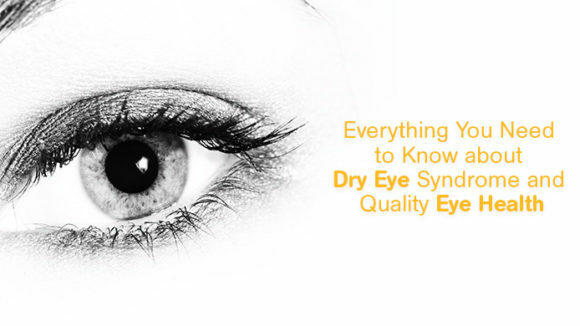 Amongst some of the common eye ailments that are seen to impact eye health in various countries is the chronic eye disease Dry Eye Syndrome. 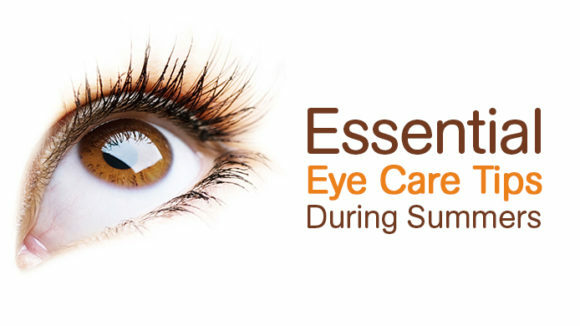 Now that the summer season has finally set in, it is high time to ensure adequate eye care or proper protection to your eyes. 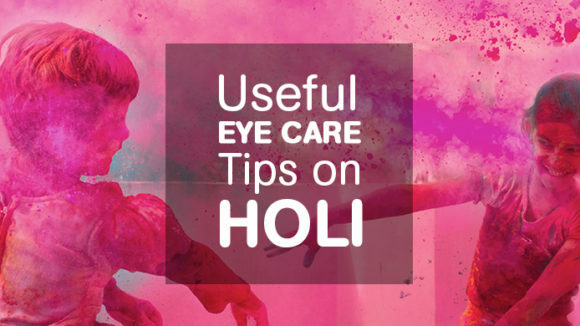 With Holi just around the corner and everyone eagerly awaiting the celebration of colours, adequate care for the eyes or proper eye care is a must. 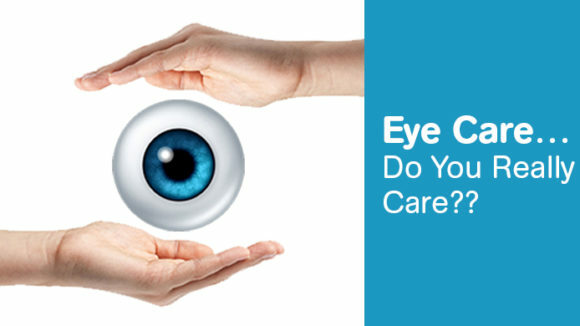 The Lasik eye operation has been one major area of interest for a considerable number of people in India due to the easier recovery time. 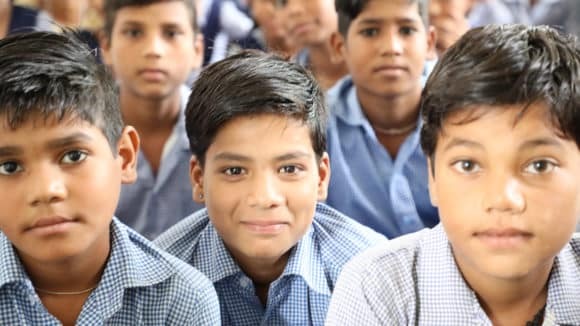 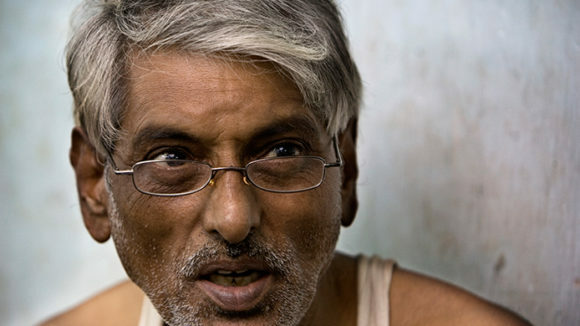 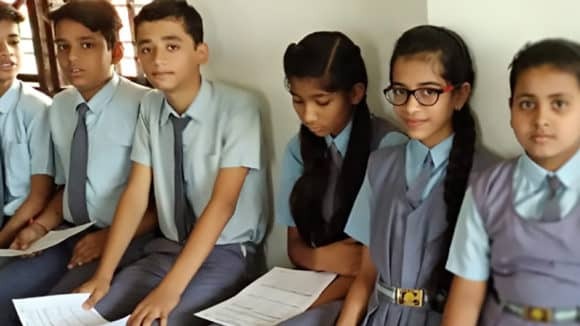 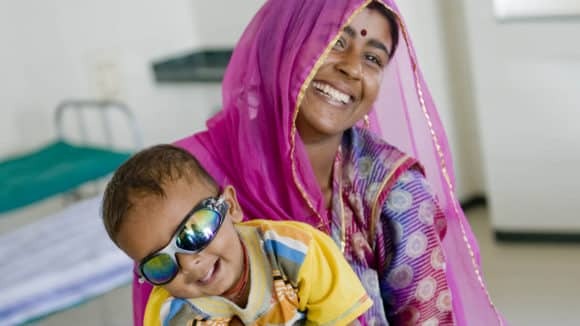 Did you know that proper eye care in India is a must when you consider the level of pollution and unhygienic conditions we put up with every day? 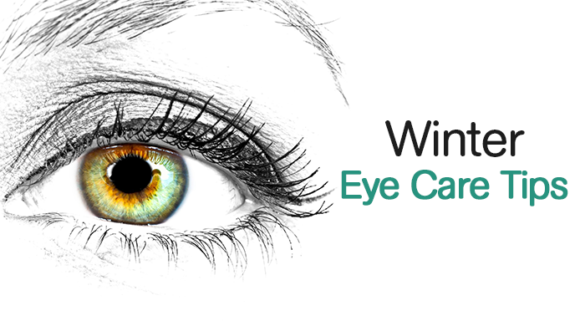 Many times, we do not realise that a sudden drop in the outside temperature especially during winters can pose a threat to our eyes. 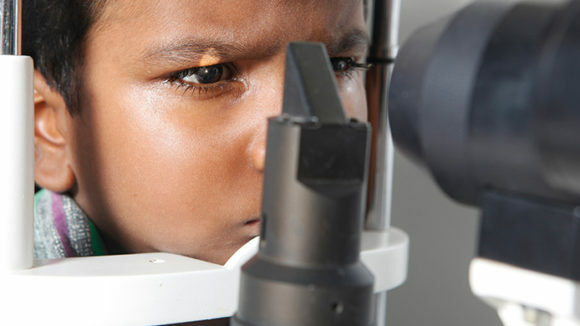 The possibility of acquiring vision disorders significantly increases for a person after the age of 65, so here are some top eye care tips for older people. 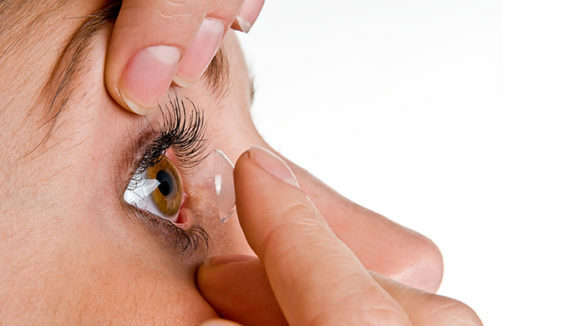 Contact lenses are thin discs made of soft plastic that are worn by directly placing them on the eye, and they are becoming increasingly common. 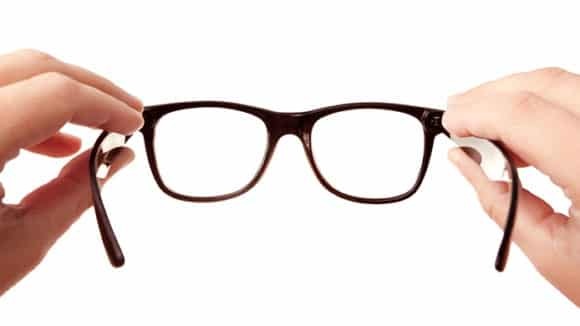 Some people are careless about wearing spectacles because they think it doesn’t suit their face or is unfashionable or are afraid of people teasing them.